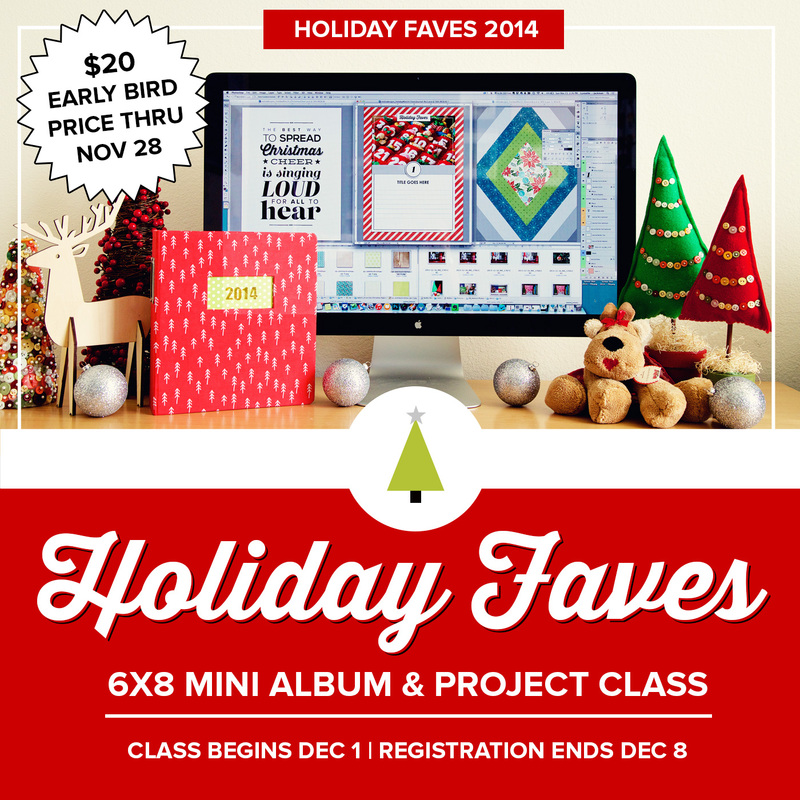 You are here: Home / Project Love / Holiday Faves / Holiday Faves 2014 / It’s time! 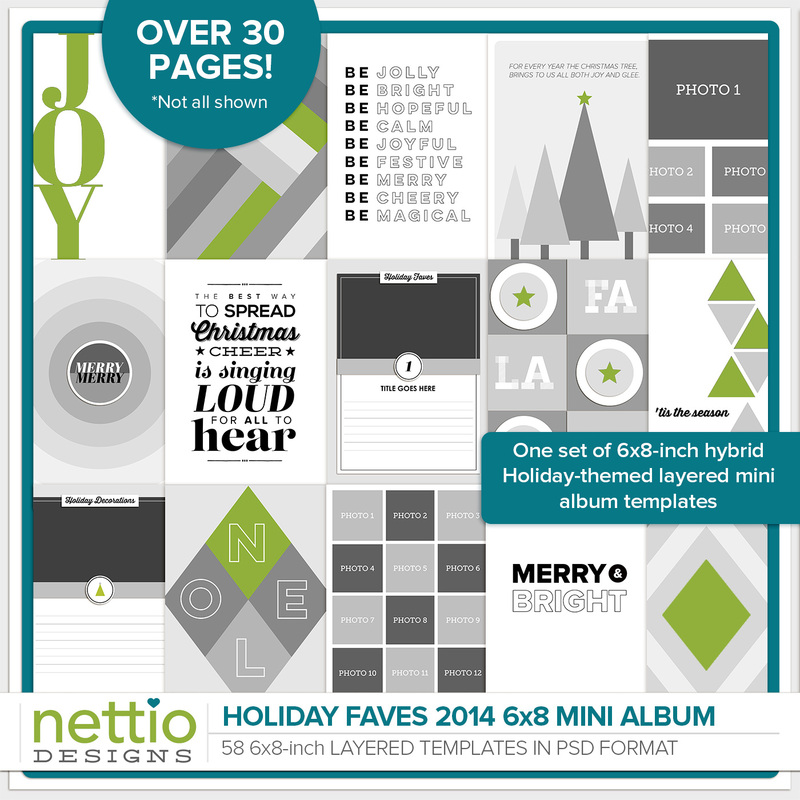 Holiday Faves 2014 is here! I just bought mine, so excited! I haven’t worked on a memory project in FOREVER. This is just what I need 🙂 Can’t wait to get started!